Yesterday +John Ward--with the blessings of the authors--passed along a copy of Sean Platt's and Johnny B. Truant's new book: Write. Publish. Repeat. The No-Luck-Required Guide to Self-Publishing Success (link to the book on Amazon). You may know the authors from their weekly Self Publishing Podcast. I was frazzled when John talked to me. I felt intimidated and more than a little anxious about my deadlines but ... well, what can I say, I was curious (and, hey, procrastination! ), and John's an online friend, so I took a gander and, boy, am I glad! Write. Publish. Repeat is a blueprint for establishing effective patterns of behavior. For getting us to think like writers and business people. "Don't ask, 'Is Amazon the place to be?' Instead, ask if selling on Amazon fits well with and best serves your strategy of selling as many books as possible to your ideal readers." "Try to imagine your ideal reader--a concept that were shamelessly stealing from Stephen King in On Writing. Theres one person you're writing for, and that person represents your perfect reader. [...] Your ideal reader will help you make the decisions you need to make when writing." Also, if you've ever gotten a one star review on Amazon, this idea of your ideal reader can help explain that. This school of thought holds that one star reviews are a sign that your book is reaching the wrong audience, not that your book stinks. For instance, many of my science fiction friends would give any romance book a one star review. Of course there are books which are truly horrid in the sense that they contain bad grammar. And, certainly, there many stories--whether traditionally or indie published--that contain plot holes, flat characters and impossibly purple prose. That said, I think usually these kinds of books sink silently without garnering mention. A one star review, especially a scathing one, is evidence that, with your prose, you reached out and touched someone. Just not in a way they found pleasant! But, so what? 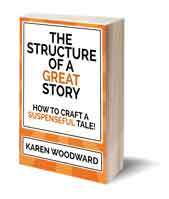 Your story elicited strong emotion. Put that in the win column and move on. 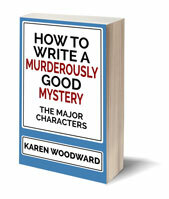 I want say more--a lot more!--about ideal readers, but the best thing to do is buy the book, Write. Publish. Repeat, and read it for yourself. At the moment it's on sale for $2.99 until December 7th, 2013. Again, here's a link to the book on Amazon. 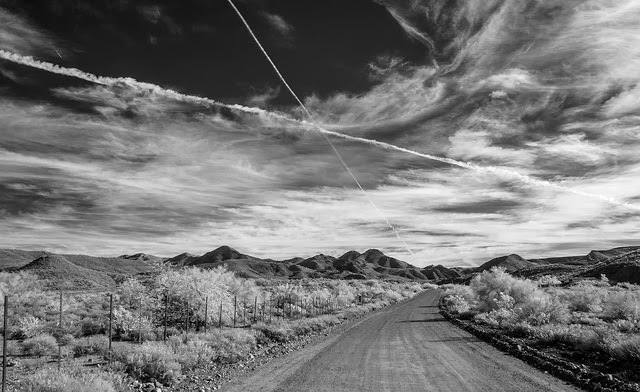 Photo credit: "desert highway" by Robert Couse-Baker under a Creative Commons Attribution License. Thank you for the heads up. I bought the book and started reading it. It will help me work for my dream: make a living through writing.